Bible says that Jesus is born again on Easter. Christians celebrate the resurrection of Jesus Christ, on Easter. This holy day celebrates the triumph of life over death. Historically, the rebirth of Christ occurred at the time of the Jewish feast of Passover (called “Pesach” in Hebrew). In the early years of Christianity, Jewish Christians observed resurrection and Passover together on the 14th day of Nisan, the Jewish month (around April). 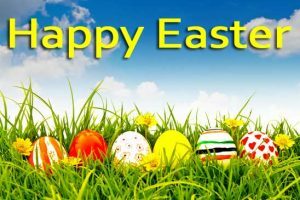 Nevertheless, Gentile Christians celebrated the resurrection every Sunday with a special emphasis on the Sunday closest to Nisan 14. To resolve the variation, the churchmen of the Nicene Council in 325 A.D., fixed the date of Easter on the first Sunday following the Paschal full moon. This is the first full moon after the vernal equinox, March 21. This system is followed even today. Hence, Easter Sunday moves between March 22 and April 25. 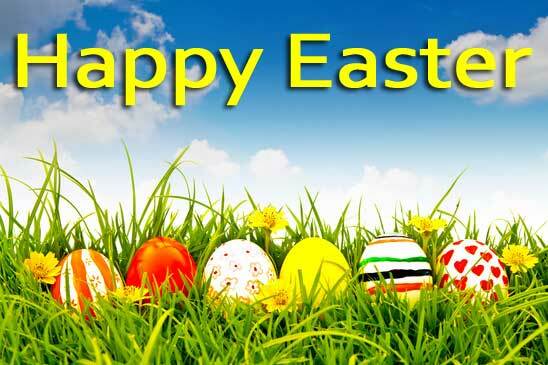 The term “Easter” was first used when the Saxons introduced Christianity. Prior to this the Saxons held an annual feast in the honour of the ancient Teutonic goddess of spring, Eostre. The name was transferred to the Christian observance of Christ’s resurrection. In India, Good Friday is observed in April every year, a pattern adopted worldwide. Christians from all sections of the society visit the Church to attend the Mass held on this occasion. Processions are taken out in some parts of the country. 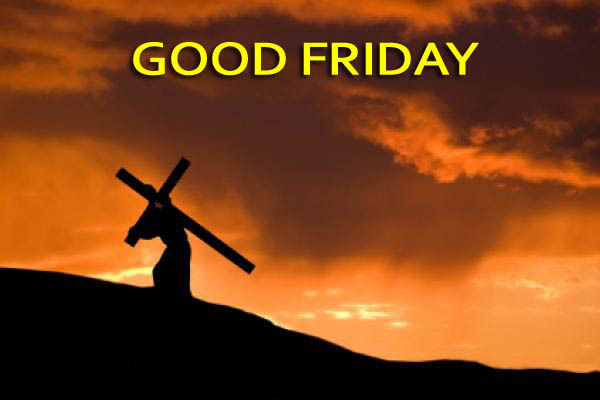 The Friday before Easter, Good friday falls in the month of March -April. This day venerates the crucifixation of Jesus Christ. Christ sacrificed himself on the cross for the sake of humanity. Christians grieve for Christ’s death by observing strict fast and attending services in church. 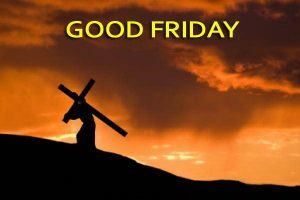 The day is called Good Friday- the crucifixation of the Messiah of faith. Christians mourn and pray, to express their faith in Christ. Some Christians wear black clothes to symbolize this and take out a procession with an image of Christ and go to the burial place. Easter Sunday, which follows Good Friday, is celebrated with much joy and gaiety. Christ was born in the most difficult times. Born to Mary and Joseph in Bethlehem, on a rickety stable, Christ came to the earth to epitomize love and peace. Christians in India celebrate their festivals broadly on the pattern adopted worldwide. However some influence of local Indian tradition is evident among Syrian Christians who use elephants, umbrellas and traditional music as accessories to their festivities and celebrations. 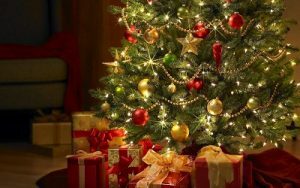 Christmas is a major event in all-Indian Christian households and one can see Catholic Goa come to life, at this time of the year. People dress in best of their clothes and attend special services at midnight. The celebration continues till the New Year’s Day. It starts on the Christmas Eve with carols. On the final day, a mid night mass followed by the ringing of the church bells, ushers in the day of Christmas. In big cities and towns processions are taken out with tableaus depicting the life and teachings of Christ. The Carnival, preceding the Lenten period of penance is the most important event at Goa. Similar to Mardi Gras in New Orleans, it is an extravagantly colourful occasion-a carnival parade, full of colour and zest, is a celebration of life. 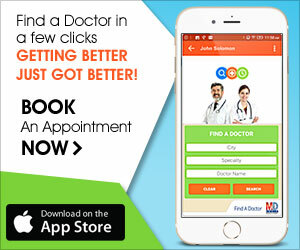 Christians in India have also contributed to the religious and cultural variety of the country. Hindus and Muslims enthusiastically join Christmas celebration with their countrymen.